Today we have prepared an interesting topic. 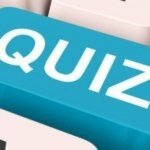 This is a simple quiz created especially for new binary options traders. So let’s get into it. Each question has one correct answer….